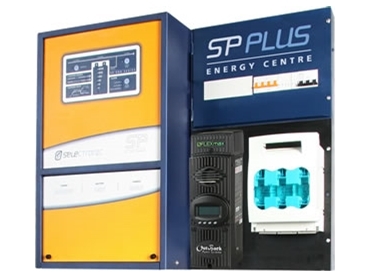 Renewable Power Systems introduces the SP Plus Energy Centres from Selectronic. The Energy Centres have been designed to enable solar panels to continue powering even when unstable solar systems have led to an outage. These energy systems incorporate a small battery bank which allows solar panels to continue powering when the grid has failed, while the batteries take over at night or when there is insufficient sun. Thanks to the continuous solar power offered by these energy systems under any conditions, users can take advantage of their local Feed In Tariff by feeding excess solar power to the grid during the day. The entire process is automatic and users are not even aware that a power outage may have occurred.